Stuffed portobello mushrooms remind me of a friend who used to order portobello burgers. It has been a long time since I posted. I don’t know whether you’ve wondered where I’ve been, but I do know I haven’t forgotten you. Not for a day. 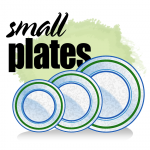 I guess I was just uninspired about making new dishes, so I neglected this blog. I’m writing today, however, because a couple of nights ago I had some fun with Facebook and food. When I asked my friends, “What’s for dinner?”, I found new ideas, and I was reminded of dishes I haven’t made in a long time. Former Columbian colleagues Vickie Nesbit, Don Chandler and Mary Bellotti, among others, weighed in. (Mary was once the food editor at The Columbian.) Former co-workers from The Oregonian contributed, too. 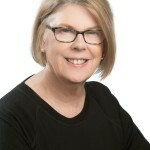 (Joan Harvey still writes food stories for The O.) I heard from high school pals Pamela Ayer Giachetti, Iron Nancy, Angela Pinti and Bonnie Tognetti, all living in California. And extended family — Kelly Fusco, Kimberly Stoll Cardella, Trish Conboy and Janette Szwelnis Beighel — had good dinner plans, too. The Nesbit post was pretty funny: She and Terry Weiner apparently were feasting on leftover Chinese takeout and a bean and cheese quesadilla. “Going global,” Nesbit said. Hmmm, Monday night, I thought. So thanks to all who entertained me on Facebook. 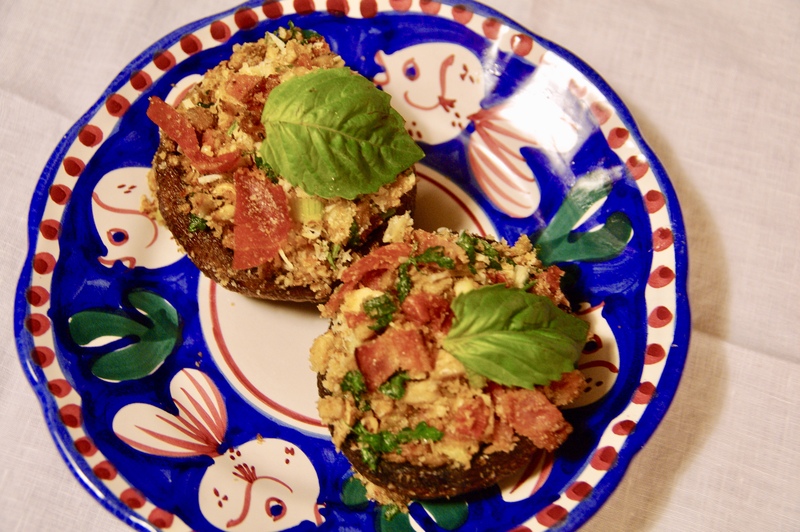 To get me back in the blogging groove, I offer a recipe for stuffed portobello mushrooms. If you have suggestions, send them my way. I’m all about making a meal better. Place the baking rack in the middle position. Heat oven to 350. Pour olive oil onto a baking sheet and slather it on the mushrooms. Place them gill-side up. Sprinkle with salt. Roast about 8 to 10 minutes until the mushrooms start to give up their juices. Turn them over for another 2 minutes of roasting. Remove from oven, but leave them on their baking sheet. Turn them back to gill-side up. Heat the butter in a skillet. Add the chopped stems and white mushrooms, garlic and onions. Sauté the mixture and then add the prosciutto and parsley, then the bread crumbs. I have to admit, I’m not a very precise cook when it comes to making something like this. I prepared two portobello mushrooms, but I had enough stuffing for three. Stuff the mixture into the portobello caps. Top with the Parmesan. (You be the judge of how much.) Stick them under the broiler until the cheese melts and the stuffing looks browned. Place a basil leave atop each portobello. Serve at once. 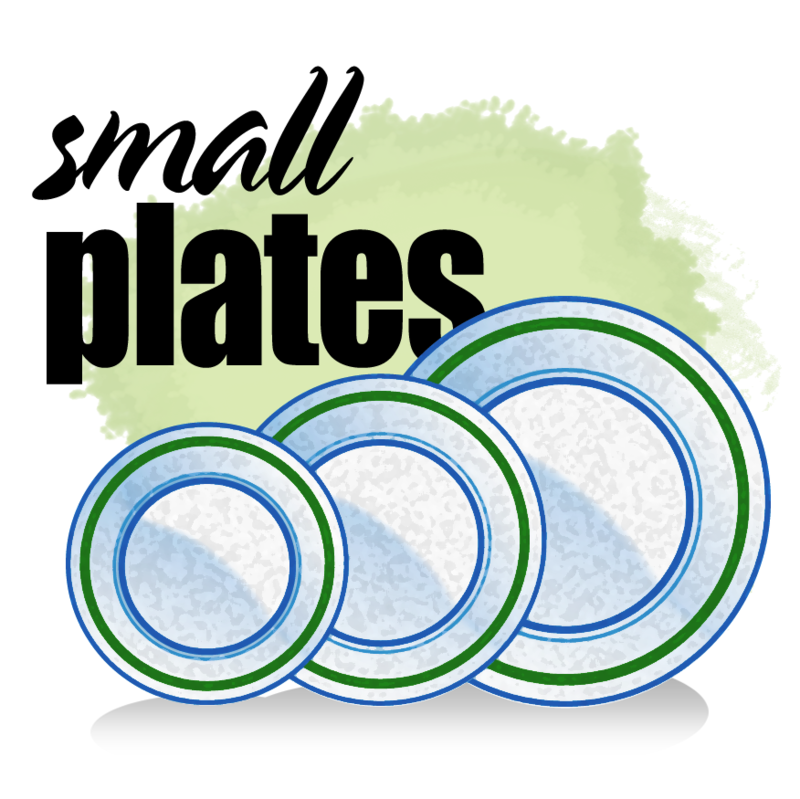 P.S., Small Plates readers: See you soon.